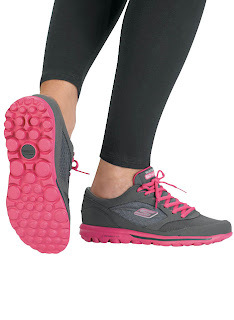 I found these Skechers Go Walk sneakers at Marshalls for just $34.99. After coffee, I walk between 3 and 4 miles each day at a brisk pace. That, combined with completely overhauling my way of thinking when it comes to eating, has helped me to shed 17 pounds since early March. These are super comfy and I love the fuchsia! 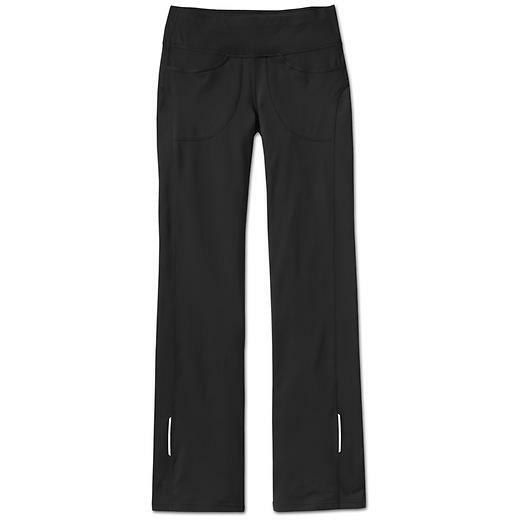 Looking for super comfy workout pants? 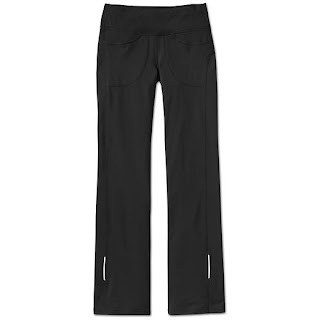 It's still pretty chilly here most days, and I love my Athleta Flash Pant with SPF 50+ and moisture wicking. They were a great deal for $24.99, regularly $84! If you love lip gloss, I highly recommend my favorite new glosses from Jane Iredale! They have avocado oil and Moringa butter in them and last for hours. My go to shade for spring is called Beach Plum and I just adore it! Wegmans now has (seed) Body Care Therapeutic Hand Scrub in many of their stores! I love this gentle scrub enriched with grape seed oil because it softens my hands and feet for summer mani/pedis. I will check this afternoon to see if the Irondequoit stores have it in stock, but the scrub is available in the Rochester area now! While I have long been loyal to Wegmans, I confess how much I truly love the new Trader Joe's in Pittsford. 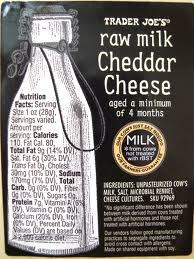 The raw milk cheddar is a staple for me. YUM! I love their meats and all of the cheeses, the flowers, sunflower seed butter, prices on kale and grape tomatoes, and the whole vibe of the store. In fact, if you are looking for me on a Monday in the late morning, you most likely can find me inside Trader Joe's. My friend Stephanie is a Senior Consultant with Tastefully Simple. 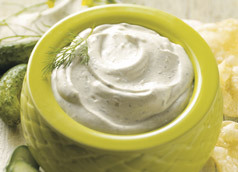 When I placed an order at her spring open house, I ordered the Dill Pickle Dip Mix. This makes a great dip on its own, but I have been adding a bit of this barely any carb mix into my egg salad, chicken salad, and into my mock potato salad made with cauliflower. I love the flavor of anything dill and I recommend this one!